Bolidozor is the cooperative network of volunteer observers who operates own detecting stations. Operators are mainly amateur astronomers and scientists who do it in their free time. All software and hardware developed for bolidozor detection stations are published with the open-source license. 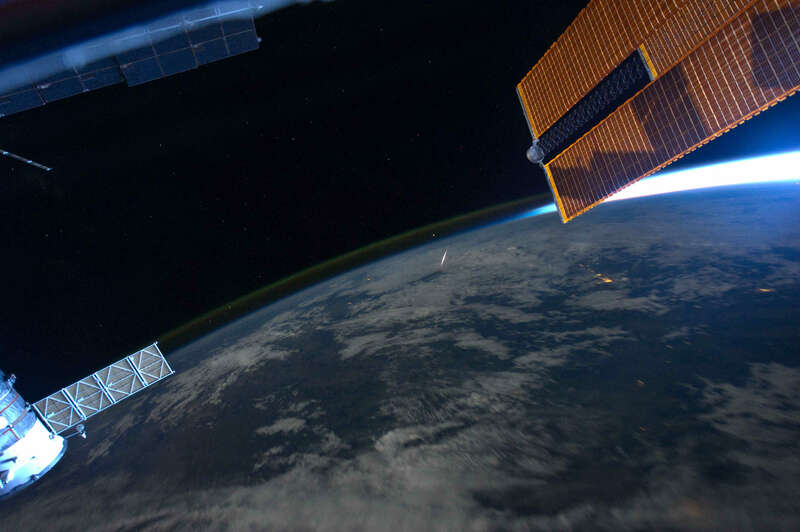 When the meteor passes through the ionosphere, it ionizes the gas around the meteor trajectory, and it can scatter radio-waves. 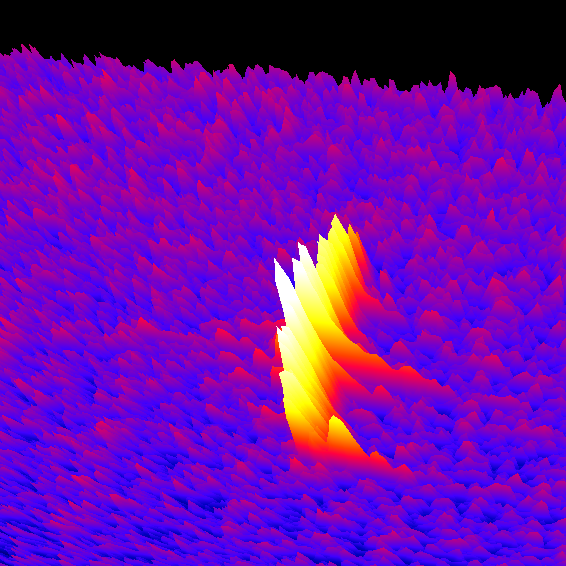 Detecting stations were receiving the radio signal and recording them to snapshots images. 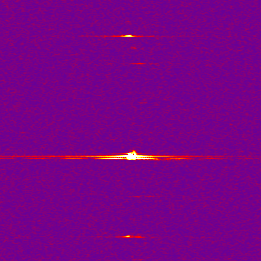 When the reflection of the signal from a meteor is received, stations records meteor in the highest quality for detailed post analysis. Then the data are transferred to storage data server. For more detail visit our wiki page. Freya is 3D visualisation software. Next to the graphical waterfall it generates sound in which is possible to hear meteors as whiste. Freya is suitable for permanent presentation (e.g. on observatories for visitors). It can run on Windows and Linux OS. 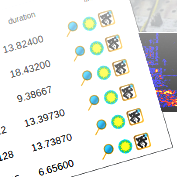 Real-time maps is map of stations where station blinks when meteor is detected. Multicounts is another graphic presentation of measured data. 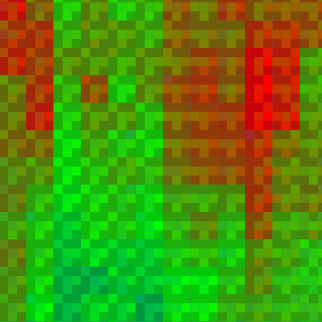 It is histogram (as rmob colorgram), where are all stations together. 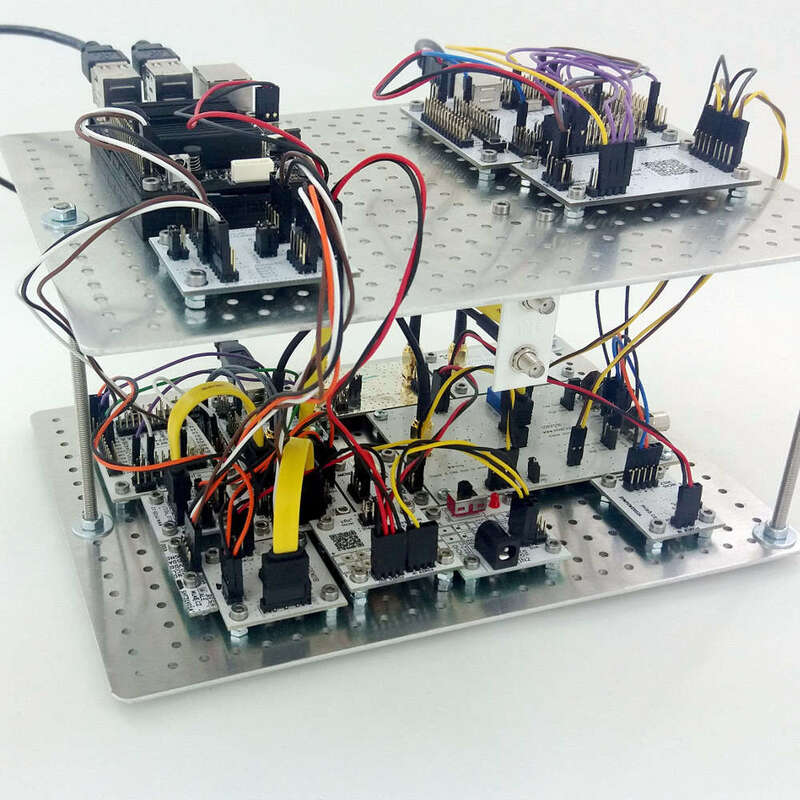 In this part is possible to see automatically detected multi-stations bolids. It is useful for looking for nice and long bolids. JS9 is javastript fits images browser. here you can look at any measured data from all stations. The primary target of Bolidozor is to determine the bolid trajectory and calculate the position of the impact. Today we know only about stations RMDS02x, which are fully compatible with Bolidozor. The following map shows current distribution of Bolidozor stations. Help us expand the Bolidozor network, by operating detecting station at your location or processing data. Join the Bolidozor now! I would like to process some data. If you are a scientist, amateur astronomer or simply you are interested in our results and data processing take a look to documentation or write us for more info. I would like to get a station. There is nothing easier than contact us and ask for hardware cost and possibilities of cooperation. 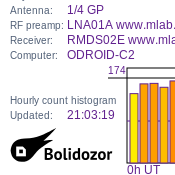 If you have radio-meteor detection station that produces the required data outputs for Bolidozor network you can connect it to our network. I would like to cooperate with you, but I don't know how? So, only write us to the mailing list and we try to find something for you. Everyone is useful! Without volunteers, this network would not live.